One of the first assignments I had my 5th and 6th grade students complete was something called Save Fred. If you haven’t heard of it, the basic premise is that Fred the Gummy Worm was out boating when his boat capsized. His life preserver has become trapped under the capsized boat, while Fred clings to its top. Students must figure out how to get the life preserver out from under the boat without knocking Fred off. The catch is that they can’t use their hands — they can only touch Fred, the boat, and the life preserver using four paperclips. Students have to work together to find a solution, trying out different strategies and evaluating what works. 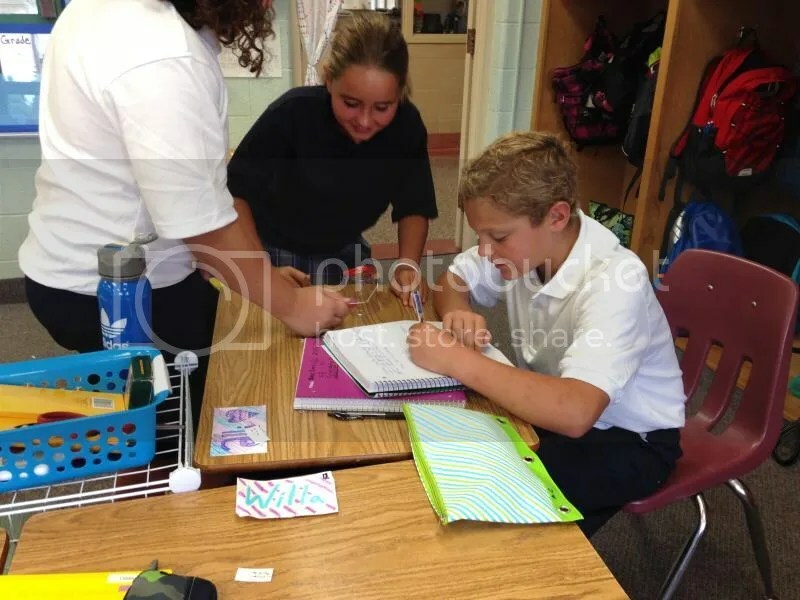 Students had to document their process, recording the strategies they used as they tried to Save Fred. 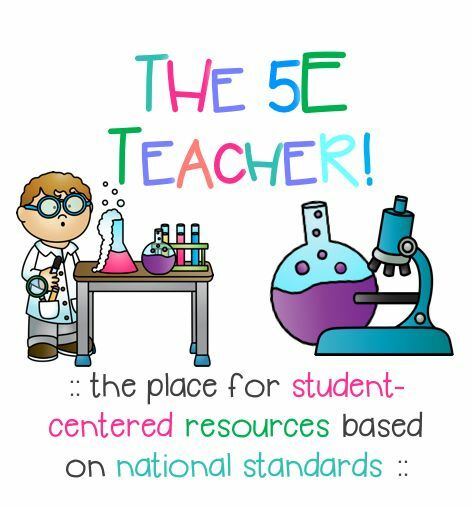 Afterward, I directed students to the Next Generation Science Standard’s eight practices of science and engineering, identified in the NRC’s A Science Framework for K-12 Science Education. Students Think-Pair-Shared, and then as a class we discussed, which skills students had to use as they worked through the activity. We talked about how the “Scientific Method” is not always the linear series of steps they had been taught — sometimes (most times!) scientists used these practices out of order. Overall, the activity was a great “ice breaker” for the beginning of the year. Students were able to do something fun, get a little treat (they ate Fred and his gummy life preserver afterward), and begin developing those scientific practices right off the bat! 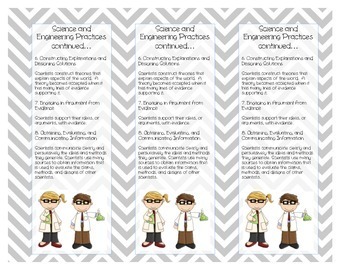 Download this NGSS Science and Engineering Practices bookmark from TeachersPayTeachers. Laminate, cut, and distribute to students.